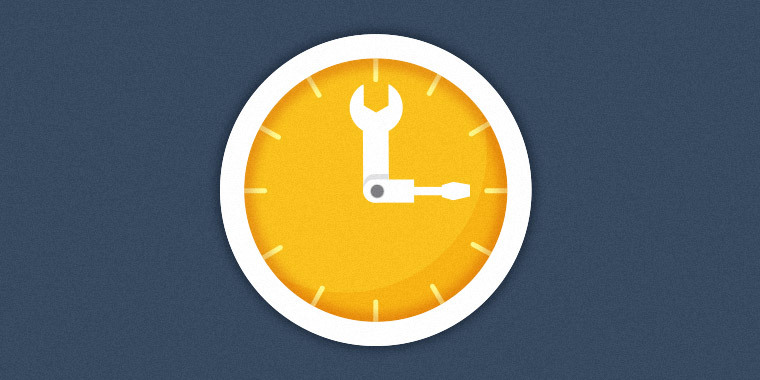 When it comes to e-learning development, time is rarely on our side. I’m always looking for ways to work more efficiently, and one of my favorite tricks is to use slide masters. Slide masters are great for creating more visual design consistency between content screens and quiz screens. In Articulate Quizmaker, using slide masters is a quick way to create and apply a custom look to your quiz and feedback layouts so you can achieve that cohesive look and feel. 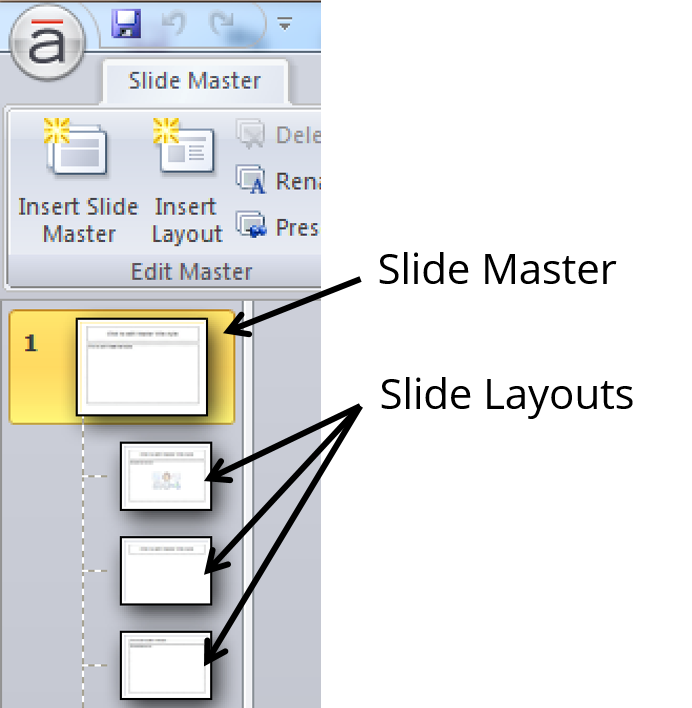 If you’re not familiar with slide masters in Quizmaker, they are similar to slide masters in PowerPoint. Both use what’s called a parent/child relationship.That means the slide master is the parent of the slide layouts (aka, the children), so any properties you change in the slide master are inherited by the slide layouts—but not vice versa. Customizing the question slide master is quick and easy. In Quizmaker, go to the View tab and click the Slide Master button. Change up the slide master’s background with colors and images to create a completely custom look that integrates the quiz into the overall look and feel of your course. Add global elements like company logos and copyright statements. Customize the content placeholders. You can adjust the placement and size of content placeholders, format the text, and add new placeholders. Create all new custom slide layouts. 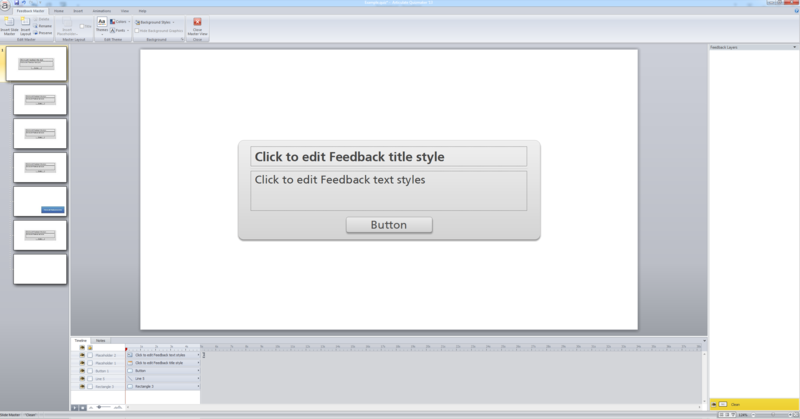 Click the Insert Layout button to add a new layout of your own design. Insert all new master layouts. Click the Insert Slide Master button to add a new slide master and default layout slides. Using multiple slide masters can be a big time-saver when you’re juggling multiple quiz styles within the same course. Rename your layouts. To keep multiple masters organized, it’s a good idea to rename them to something you’ll recognize later. To rename a layout, click the Rename button. To quickly create even more consistency between your course and quiz, don’t forget to customize the look of your feedback. Feedback masters function similarly to slide masters. In Quizmaker, go to the View tab and click the Feedback Master button. From there you can do many of the same things you can do with slide masters. One of my favorite things to do to make the look of the feedback more consistent with the rest of my quiz is to change the properties of the feedback pop-up. Simply click on the rounded rectangle shape to select it and then use the Drawing Tools on the Format ribbon to customize the look with a different shape, color, or text. You can also resize the shape or delete it altogether. Using slide masters and feedback masters requires a little more up-front planning from you, but pays in huge time-savings when those inevitable last-minute changes come up. What are your time-saving tips? Share them with us by leaving a comment below. Follow us on Twitter and come back to E-Learning Heroes regularly for more helpful advice on everything related to e-learning.